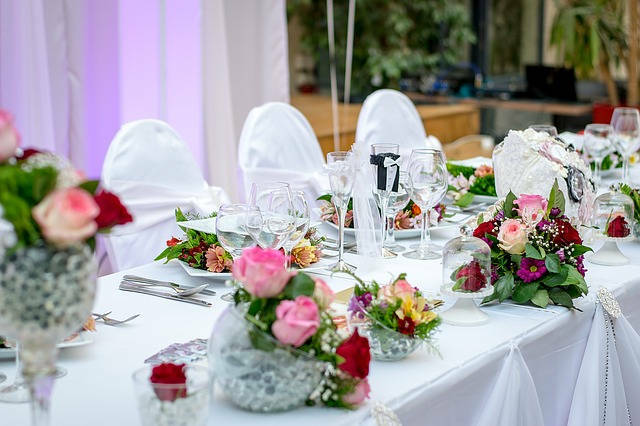 With two locations in Omaha NE, Honeyman Rent-All provides the finest quality equipment for all your party rentals and equipment rentals. Our commitment to getting you the right items for your parties and jobs has driven us for over five decades in business. 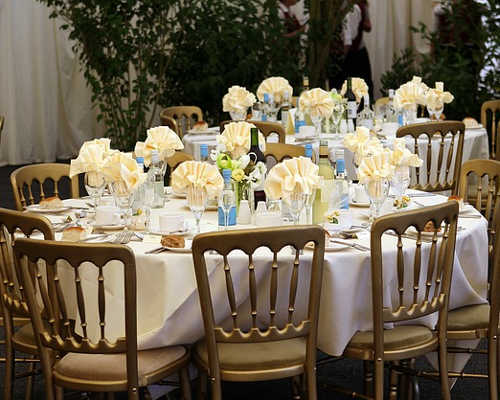 From tent and canopy rentals to linen and china rentals, concession to grill rentals, inflatable bounce and table and chair rentals, we have a very large inventory of party rentals to choose from. 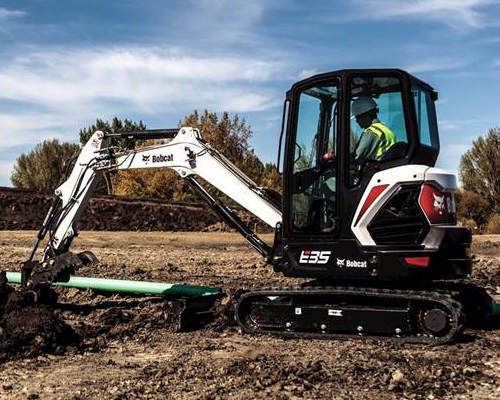 From compressors to automotive equipment rentals, compaction to earth moving rentals, floor care to plumbing rentals, pressure washer to scissor lift rentals, we have it all!